Georgia Hiatt, a senior social work major, recently published a reflection on trauma-informed approaches to social work for Open Table Nashville (OTN), where she interns. In her post, Hiatt reflects on an over-night shift she took at one of OTN’s resource shelters and the safety she felt in the midst of her team. 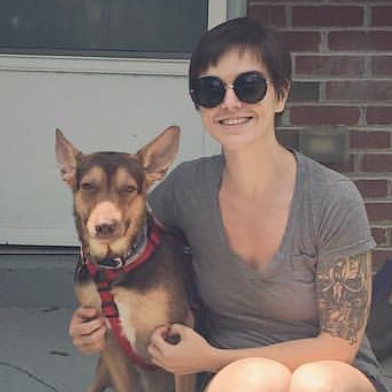 She wrote, “It’s exactly this trauma-informed and relational approach that attracted me to Open Table Nashville in the first place.” As a student preparing for a career in social work, Hiatt went on to reflect on how OTN has allowed her to nurture her abilities to be a supportive friend and build healthy bonds.